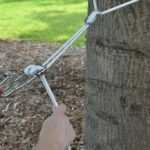 Installing your Two Trees hammock is quick and easy. 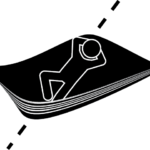 Simply follow the hints and tips below to ensure you are relaxing in no time at all. 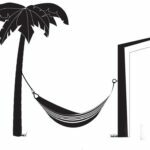 There are many ways to hang your Two Trees hammock, here are some of our favourite options. 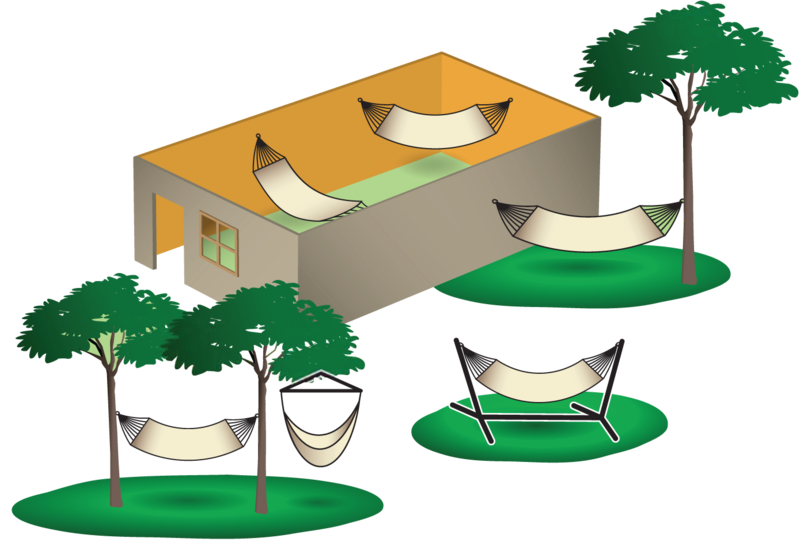 Hammocks will stretch by 5-10%. 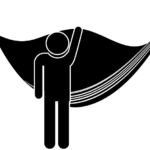 It is recommended to use rope first, so that adjustments can be made after each use to keep you and your hammock comfortable. 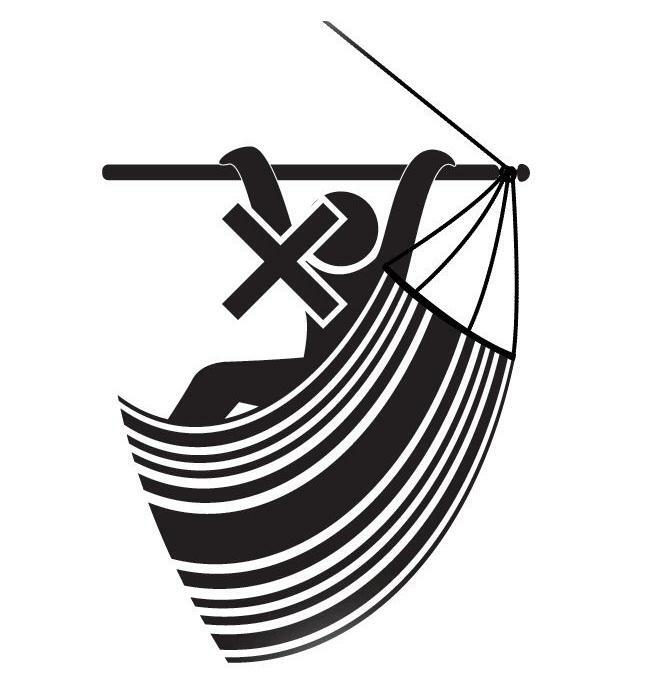 Depending on the hammock, the angle will vary. Conventional hammocks are hung with sag, and rod hammocks are hung taut. For rod hammock, do not pull yourself up by the end. 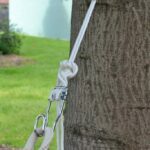 To hang your Two trees hammock you will require two fixing points, such as trees, beams, posts or dyna bolts into brick walls. 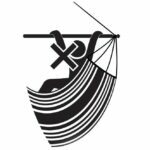 Consult a qualified builder if unsure. 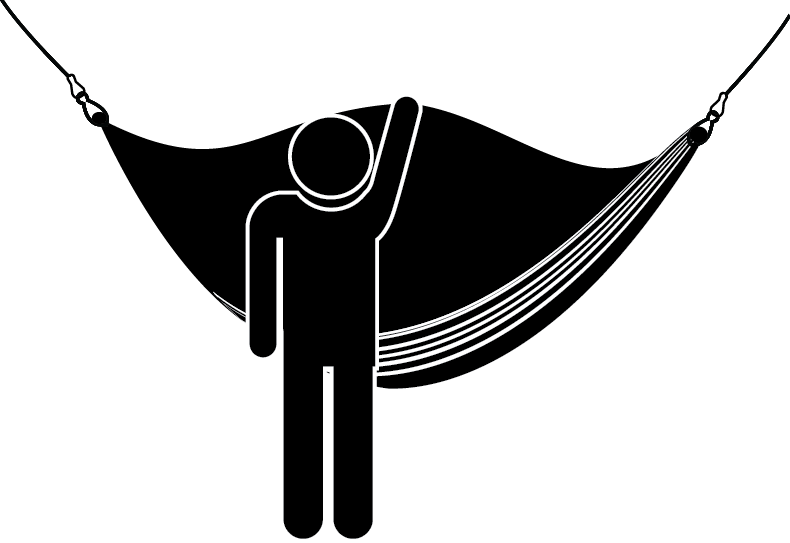 Never use a free standing brick wall to hang your hammock. 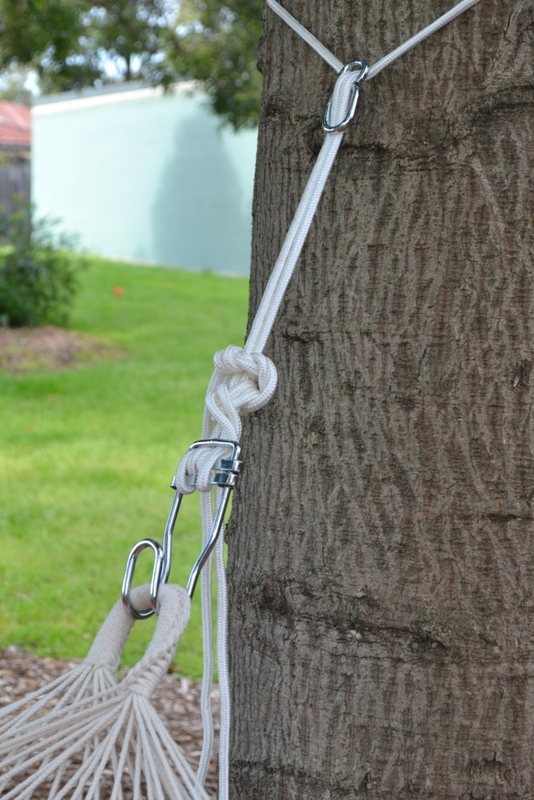 Your Two Trees hammock will require a minimum of 3 metres between fixing points to get the ideal shape, rope may be required to attach one end of the hammock, it is recommended to use a double piece to avoid the hammock twisting. 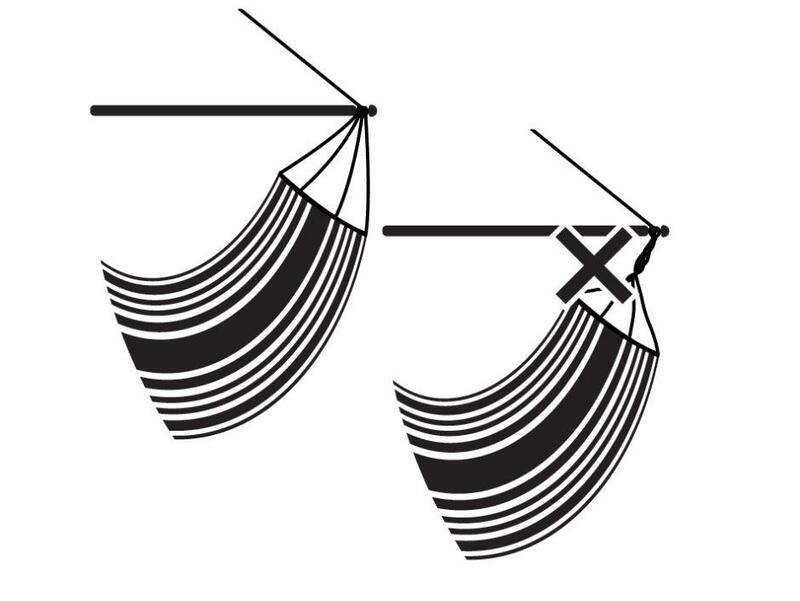 Hang the hammock loops at roughly the same height. 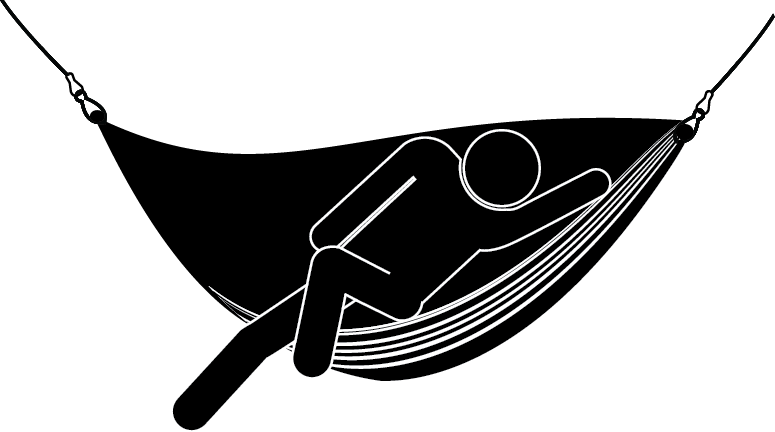 When the hammock is in use it should sit 20-30cm above the ground. 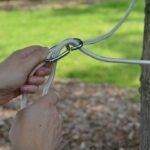 Place the cord around the pole or tree, then thread through the figure eight hook. 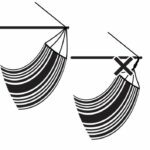 Thread the cord through the clamp hook and secure at desired length. 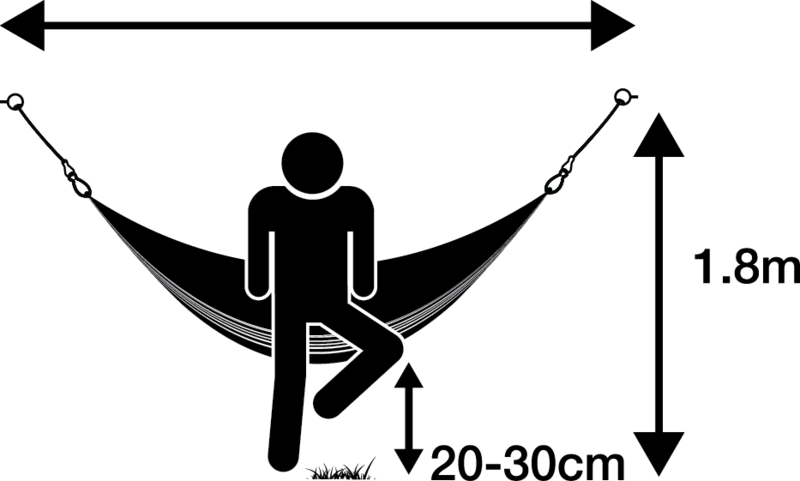 Repeat process for other side of hammock. 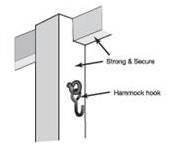 Ensure both hooks are secure. 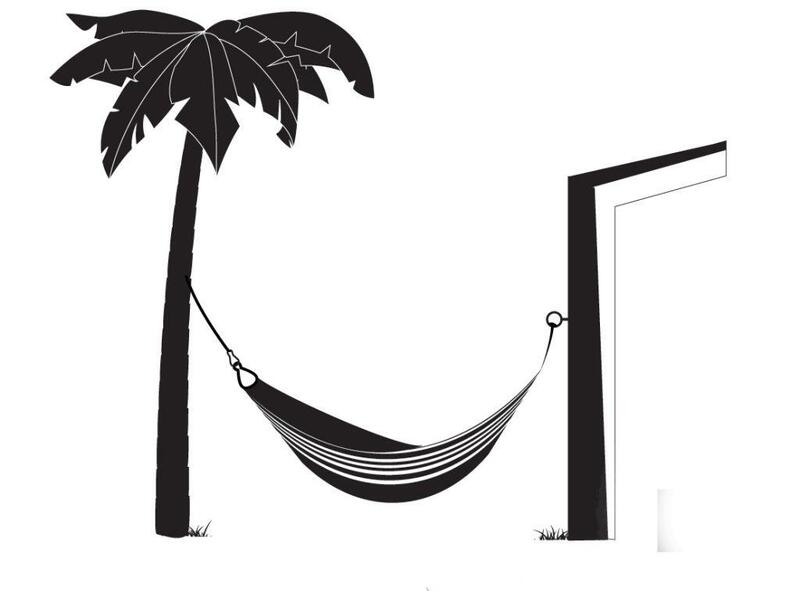 Place hammock ends over hooks. 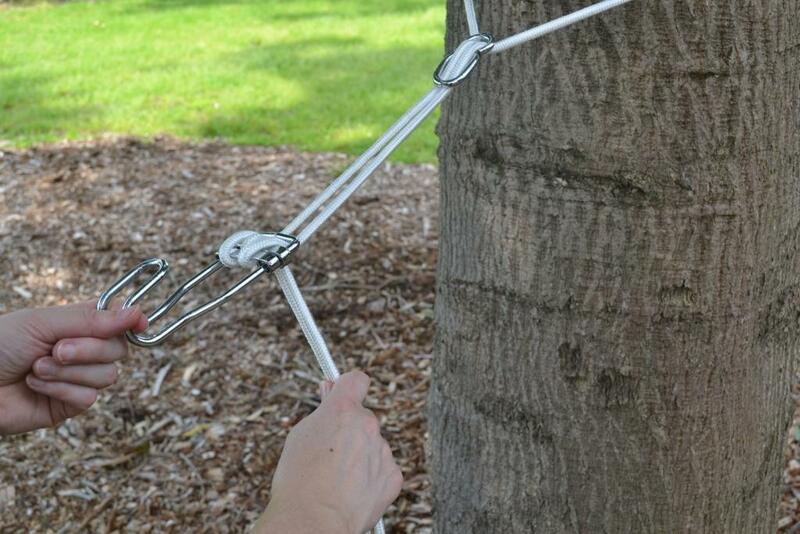 We recommend using the Two Trees screw eye and hook. Always check with your qualified builder if unsure for safety. 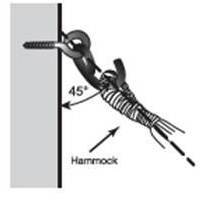 For sturdy masonary walls (not air, hollow, single brick, besser block, or free standing walls) a 10mm dyna bolt with large washer and rope can be used. 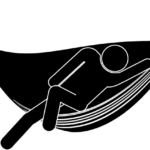 Open the fabric in the centre of the hammock, and sit in the middle as you would in a chair. 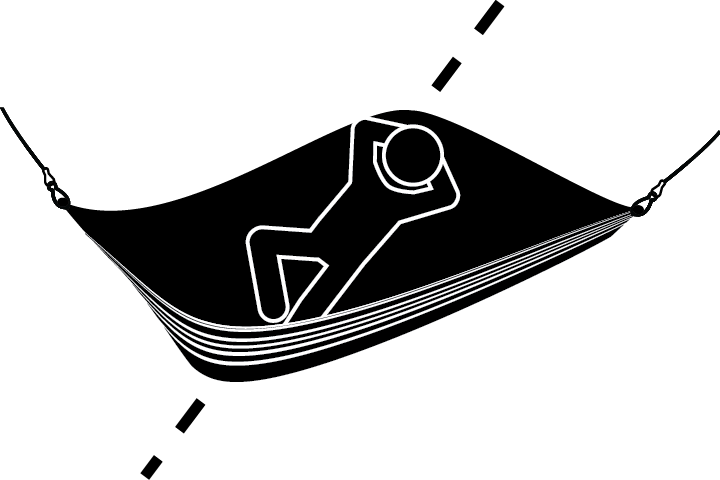 Gently lie back on a diagonal with your head on the edge of the hammock. 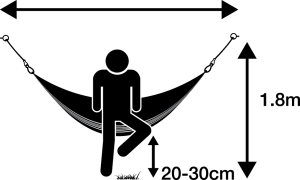 Bring your feet in and stretch them out, so you are lying on a diagonal.This is the traditional way to relax in a conventional hammock. 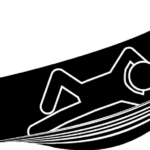 For maximum comfort in rod hammocks lie lengthways.